A top casino is only as good as the software developer. These developers not only make sure the function and look of a site is top notch – but that there is variety, creativity and originality in the way the users can play. 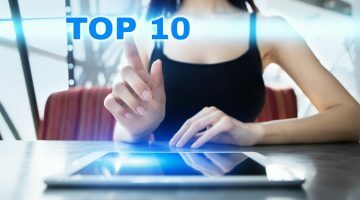 Let’s look at the top online casino software providers – and work out what makes them so great. NetEnt supplies casino games like slots, blackjack, roulette, scratch cards, and more. NetEnt is short for Net Entertainment, as it was originally known – and is a successful company established out of Sweden in 1996. NetEnt is known as being the first company to develop the first java-based software. Even though it has turned to Flash, like most other online game providers, this early development marked NetBet as an innovator. 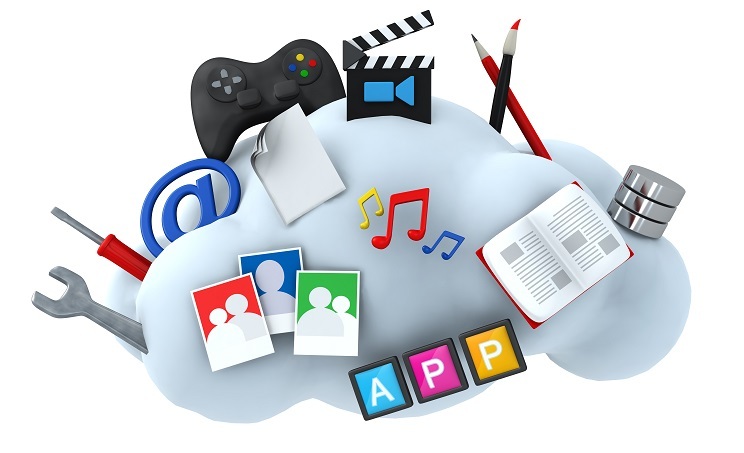 The games developed by NetEnt are used on more than 330 portals. It also has its own live dealer casino called NetEnt Live casino. However, it is best known for the high-quality graphics in its range of slots. 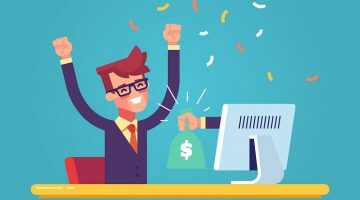 The pay out range of these games is relatively generous – somewhere between 95% and 98.6% – and there is always a creative range of bonuses, jackpots and promotions. This is a huge company – listed on the Stockholm stock exchange. iSoftBet have a mammoth range of games – some 400 to choose from – spread over a range of online casino sites. It is a London based company, that produces a lot of the branded titles that you would be used to seeing. They specialise in five-reel slots. They cover most of the expected gem and Irish related themes – but also some famous TV series from the likes of 24 and films such as Platoon. Even though the company is best known for 5-reels, it is the three-reel games they produce that are the most innovative from this stable. They tend to incorporate two bonus reels that can come into play if you opt for this. There are additional coin symbols of the 4th reel and a multiplier on the 5th reel. You will pay more to play the extra reels – but it is this choice that brings the innovation. Microgaming claim their fame should come from being the first online casino launched in 1994. Yet, realistically they are better known as the game developers for such powerhouse online casinos as 32Red and the Palace Group. Microgaming has a stable of over 600 games – a lot of these are slots – but there is also video poker, blackjack, and roulette. Microgaming is one of the first developers to begin releasing games in HTML5, in order for compatibility across platforms. They continue to work at the edge of innovation – with the launch of VR headset games using Oculut Rift technology – the game? Roulette. IGT or International Game Technology PLC – is a company that provides games not only for online casinos but also for Gaming Machines and Lotteries. You might better recognise the company’s recent purchaser: GTech. This is a company originating from America – Las Vegas to be exact – starting as early as the 1950s – so it has a history that suggests it should know how to please casino goers. it provides games for the likes of Party Casino, Video Slots, LasVegas.com and Omnia – to name just a few. You are more likely to find IGT slots in land-based casinos – but it does enough to be considered a premier online casino software provider. Quickspin create the best video slots out there. The games are innovative, with high-quality graphics and enough imagination in bonus games, promotions and jackpots to keep the most seasoned slot player happy. This is a Swedish based company – and they prioritise quality over quantity. This means they might not have a catalogue of hundreds and hundreds of games across multiple portals – but the games they do provide shine above their competitors. You will learn to love the games offered such as Supernova, Big Bad Wolf and Firestorm. New casino sites enjoy working with Quickspin because they have designed their games to plug straight into a casino site – for speed of implementation. This company was founded by billionaire Johann Graf in 1980. It is the largest gaming company in the UK – but they also have companies around the world – such as Novomatic US. In fact, it has offices in over 43 countries. The merging with Gamevy meant that Novomatic became a strong leader in the field of instant win and digital scratch card offerings for online casinos. They are now seeking to enter the lottery arena with the tie-up with NLS. Yet another Swedish company – this company is part of a trend that sees the talent for iGaming development congregating in this Scandinavian country. Play’n Go offer games for license to online casinos and mobile players – on a similar basis to NetEnt and Microgaming. The Play’n Go slots are best known for being brightly coloured and action packed – with a higher than normal dependency on bonuses and jackpots to maintain the interest of the use. The pay out percentages are also relatively generous. You may recognise some of the games developed by this company, including 7 Sins, Aztec, Fire Joker and more. Even though the biggest emphasis is on slots, the company also offers table games such as Caribbean Stud Poker. Yet another Swedish gaming studio, created in 2012, with current games released including The Lab, Electric Sam and Champions Goals. These games are enjoyed by punters because of the exciting bonuses and features – that have been developed with some imagination by the company. 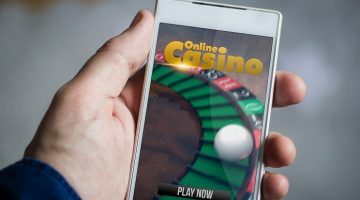 This company is one to watch because it has won numerous industry-based awards – particularly for the optimisation of slots onto a mobile device. Yet, it is the passion for strong graphics and a clear interface – that draws passion from its fans. Pragmatic is a growing name in the software development for slots. This is code for saying that they are small now – but they are developing games that are becoming increasingly demanded and enjoyed. 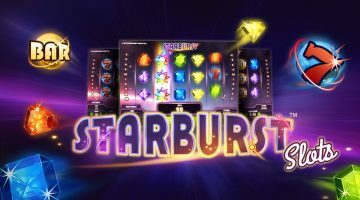 It was in 2017 that the company won the Software Rising Star awards – and 2018 has been a process of consolidating this early success in slots and online casino games. You will likely have come across Playson games without realising it – they provide Treasure of Tombs and Lucky Pirates to name just two. Like with other companies who emphasis quality – there is not a stable of hundreds of games to choose from. To date, Playson are known for introducing just 40 video slots into online casinos. This is a newbie in the software provider sector. They entered the online gaming market in 2012 – but they are already on a large number of online casino platforms. There is an emphasis on features in Thunderkick games – which make them much more of an immersive experience than other software developers. They do not produce a lot of games – but instead emphasise the quality of the games they do produce.